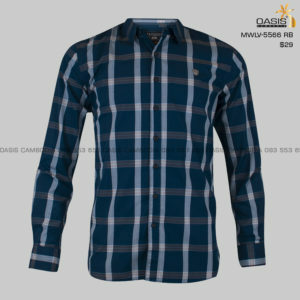 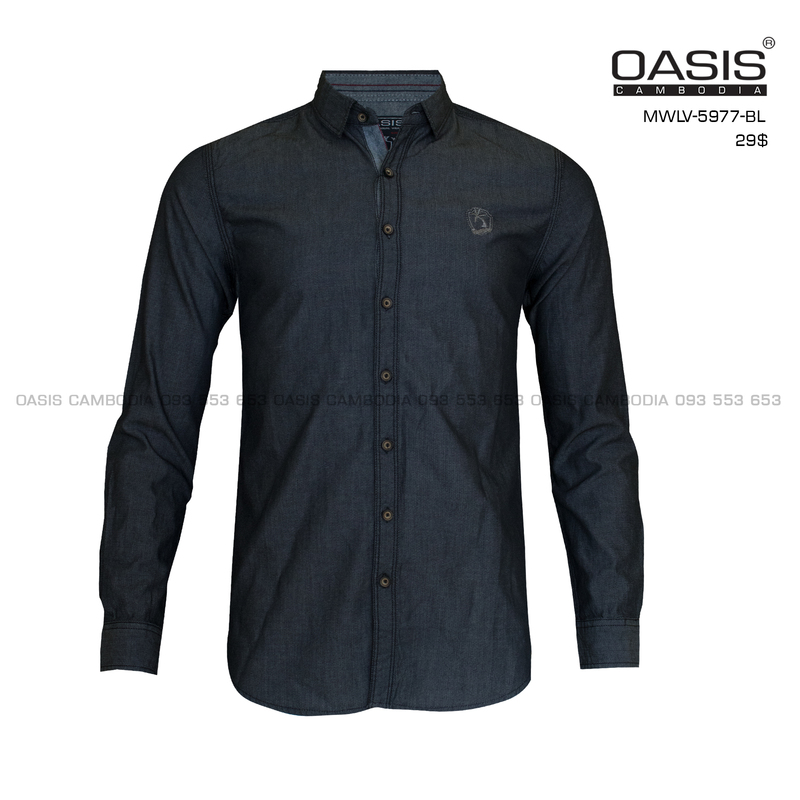 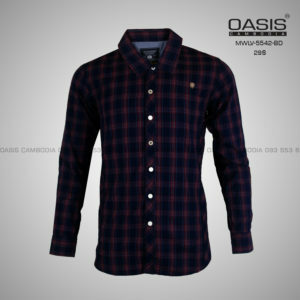 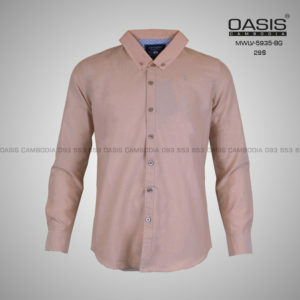 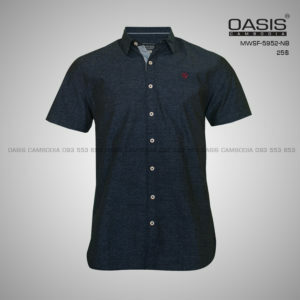 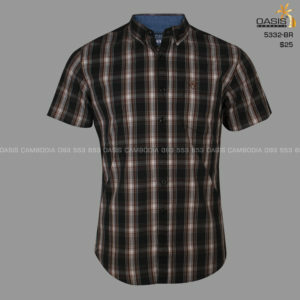 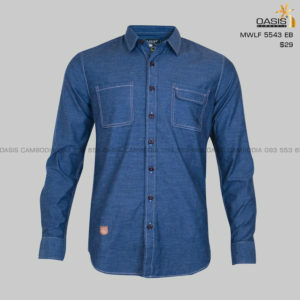 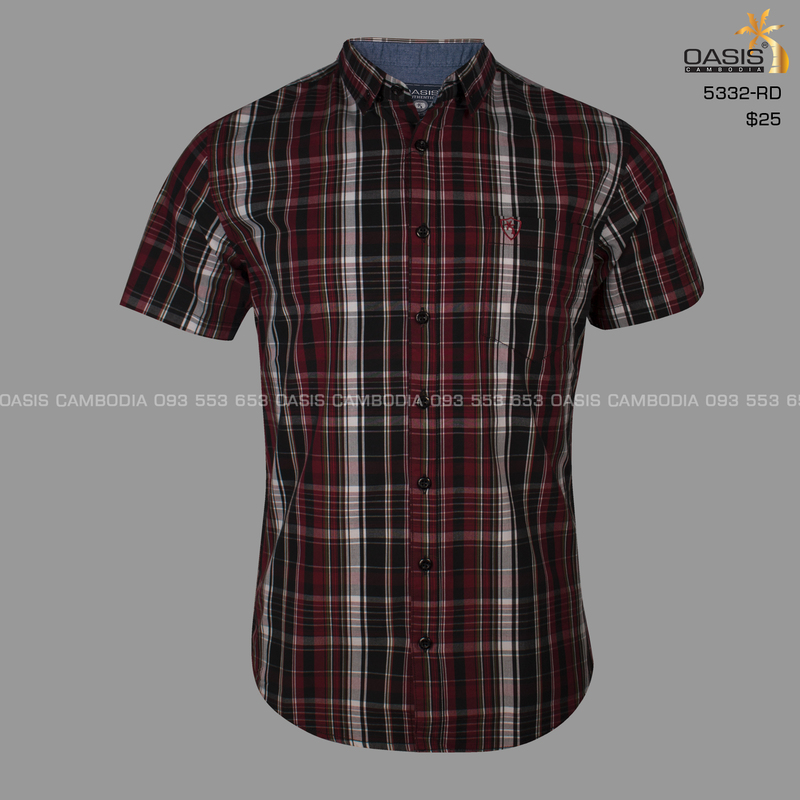 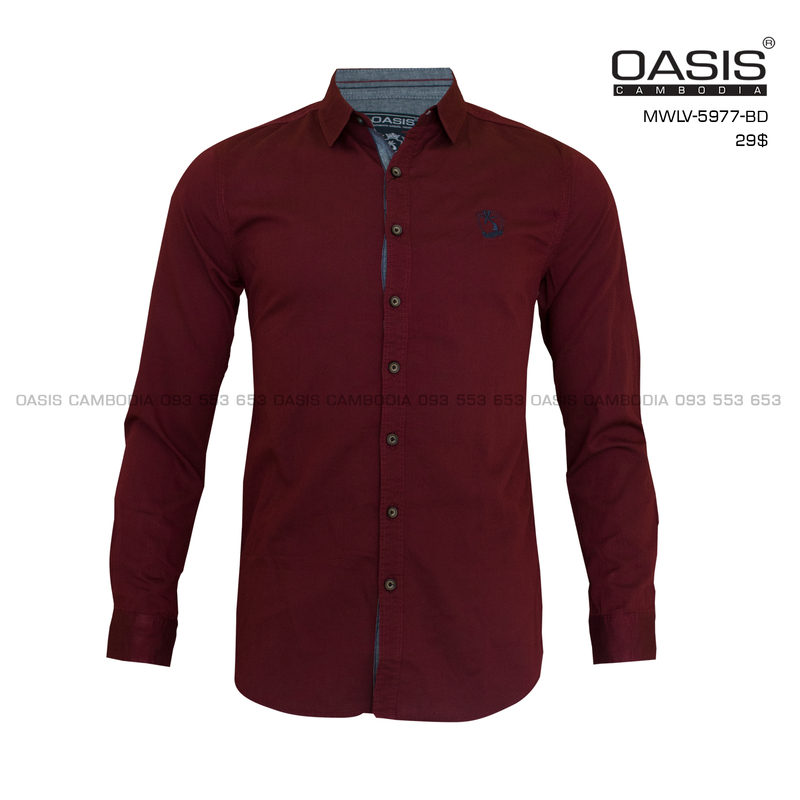 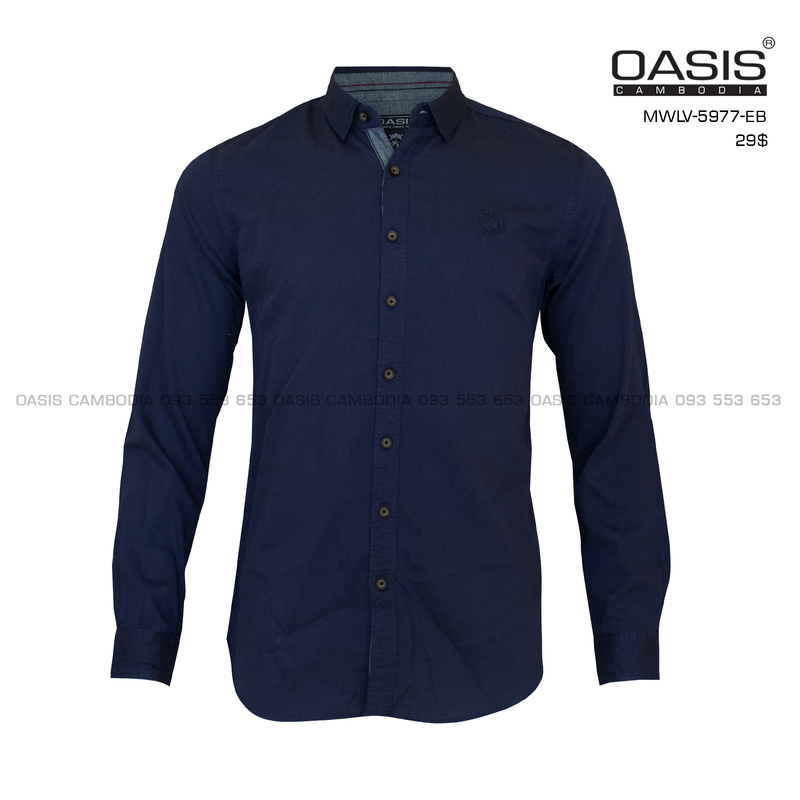 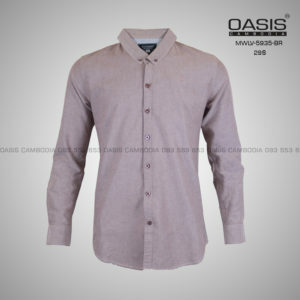 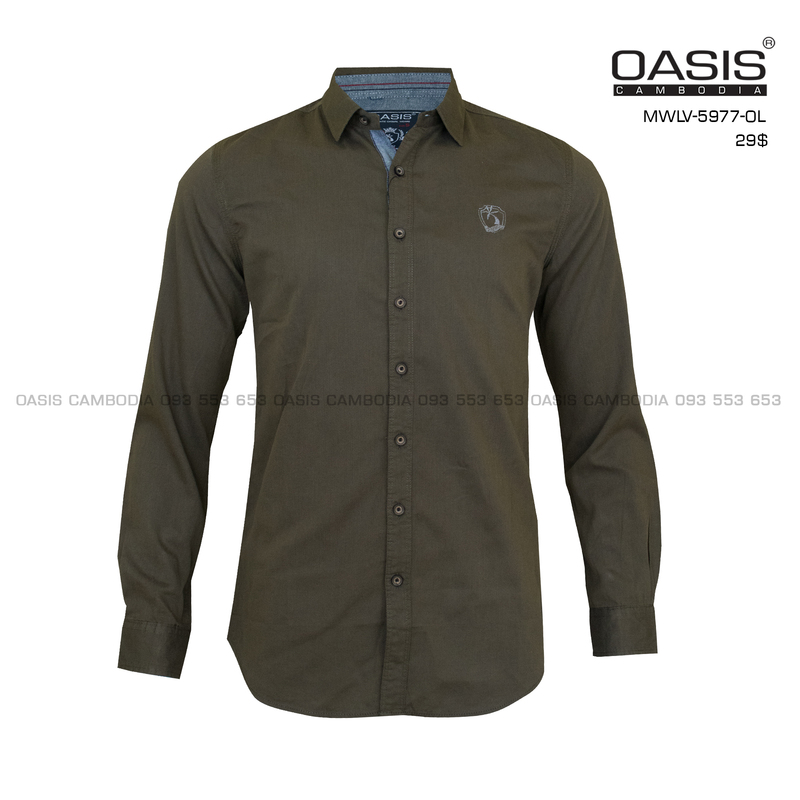 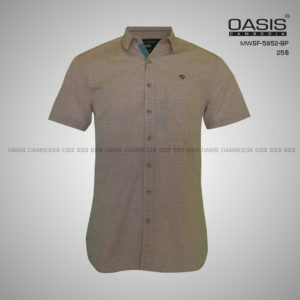 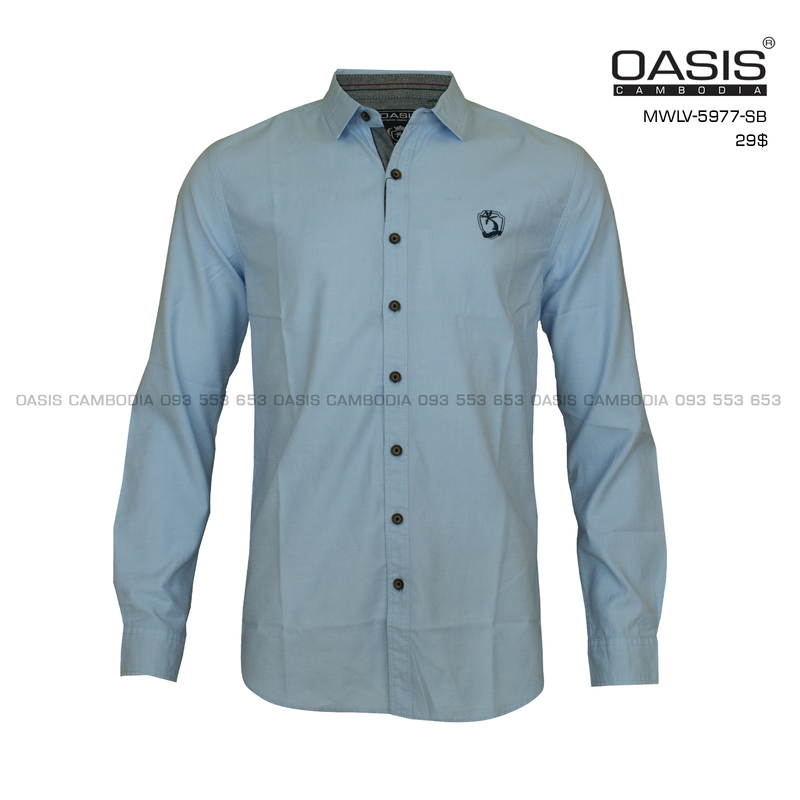 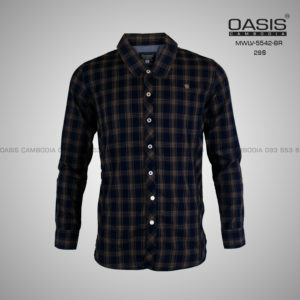 OASIS - The ONE STOP shopping store for MEN ! 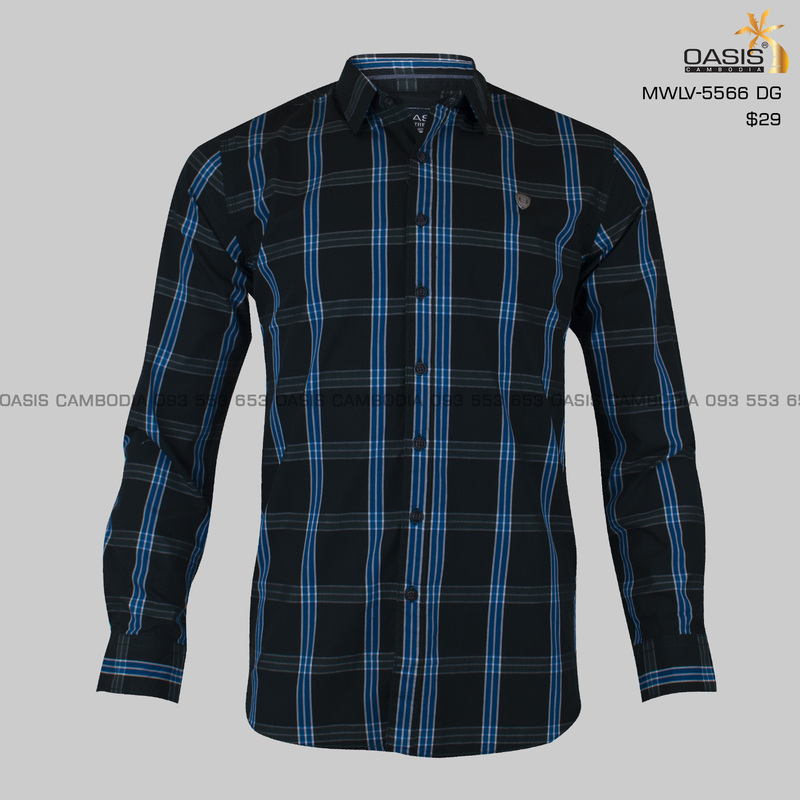 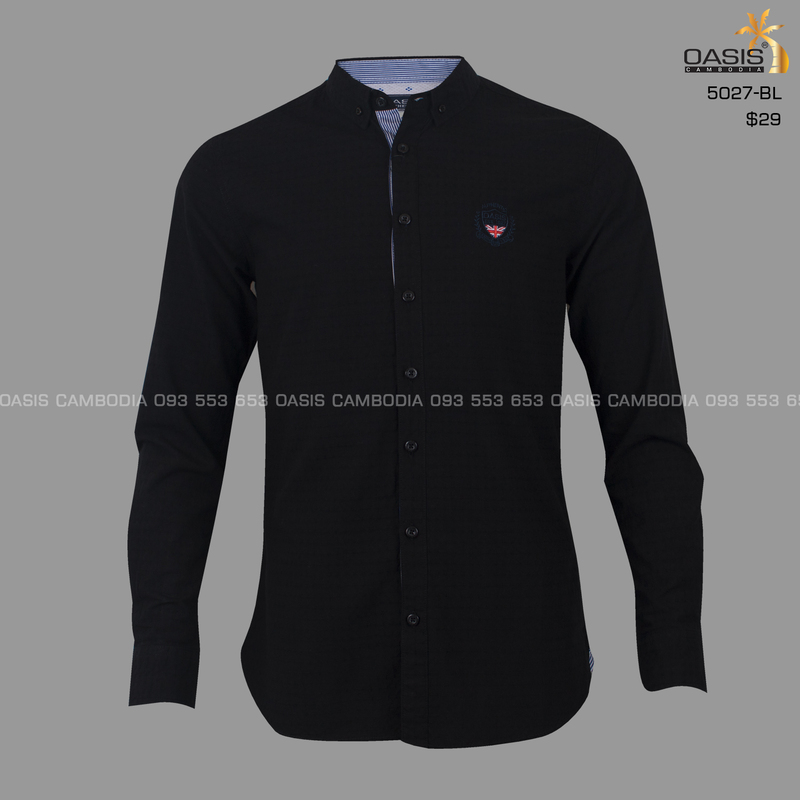 Our vision: To become the leading Retail Store for men’s apparel both products and services. 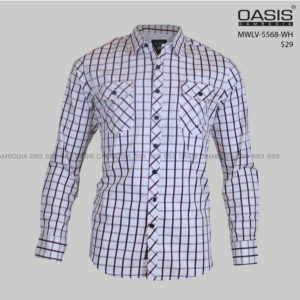 Our Mission: To provide the excellent clients service “ easy to buy & exchange ” , and offer exceed client’s needs through VAS (Value Added Service), and quality guranteed..